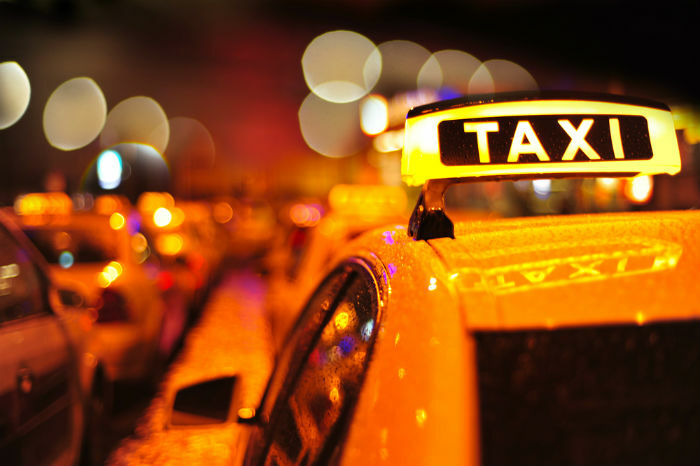 After facing a ban in national capital following allegations that one of its driver raped a female passenger, US-based online taxi-hailing service, Uber has finally applied for a radio taxi licence and assured more safe and reliable transportation services. It has also resumed its operations in Delhi after a one and half month ban. Earlier, Delhi transport department barred Uber and other app-based services without a license from operating in Delhi in December after a woman alleged she was raped by a cab driver which she booked using the Uber app. Until now, Uber has insisted that it is a technology service connecting drivers with potential riders and not a taxi company. Therefore, new taxi regulations do not apply to them. It is to be noted that Uber competitor Taxiforsure has also applied for a license in Delhi two weeks back which the company sees as threat to its long-term prospects in market. As per the media reports, Olacabs too has started the process to get a license under the radio taxi norms. According to the new taxi norms, radio cabs operators must have a fleet of 200 vehicles, a 24 hour call center and panic buttons in their vehicles. Over the past few weeks, we have had many conversations with our rider and driver communities, and we are aware that they eagerly want Uber back on Delhi roads. Our driver-partners’ livelihoods had been severely impacted, and our riders were left without the platform they had come to rely upon for their daily needs. Yesterday, Uber applied for a license under the Radio Taxi Scheme to reflect our commitment to providing riders with more options for safe and reliable transportation, including the ability to request a Radio Taxi on-demand. Meanwhile, we continue to engage with the relevant Delhi authorities to work towards the Kolkata model, set by the Bidhannagar City Police, who have introduced new regulations for on-demand transportation technology aggregators. We believe this is the progressive model that ultimately puts the safety of consumers first, while recognizing the power of new technologies like Uber that will make city transportation safer. As we resume operations in Delhi, we are only allowing driver-partners who have undergone re-verification of their Police clearance in the last six weeks to get back on the platform. For an additional layer of screening, we are implementing independent background checks on all driver partners, plus vehicle documentation reviews. Our teams have worked tirelessly to develop new safety features (including an in-app emergency button) nationwide, establish a dedicated incident response team and re-verify the full credentials of every driver-partner on the Uber platform in Delhi. Connecting riders with a safe, reliable transportation option, while providing drivers with better opportunities is our unwavering mission, and we are setting an even higher standard than current industry requirements. Our commitment to make transportation safe in Indian cities has never been more absolute and we won’t rest till the job is done. Ola & Uber Failed, But BookMyCab Grabs Radio Taxi Licence From The Delhi Govt.